and celebrating the fabulous Desmosedici, Hypermotard, Streetfighter and 1200 Multistrada. The fifth edition brings the story fully up to date. 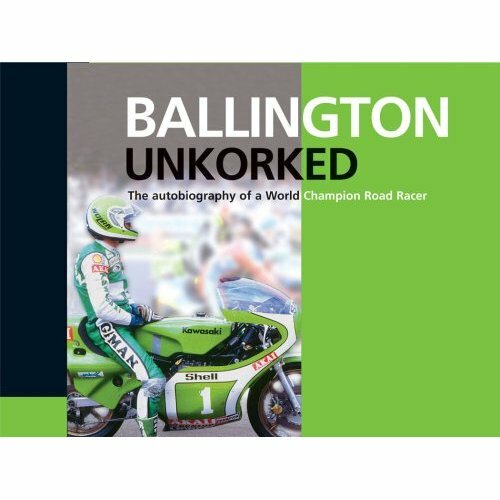 Ballington Unkorked is the story of a South African boy whofell in love with motorcycle racing after watching international stars at his home town circuit. His pure passion drove him onwards and upwards as he began living out his dream. A chance trip to Europe to take part in the big time triggered a phase where, against the odds, guts and perseverance took him to the very pinnacle of success, World Champion Road Racer. 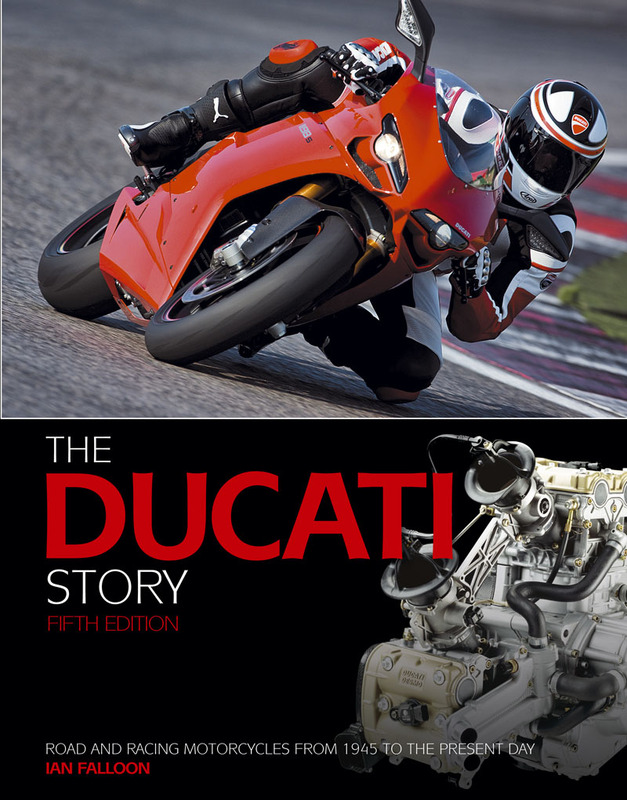 Kork’s story gives you an insight into the complexities of the sport technically, physically and mentally and highlights the extreme danger faced by riders of the era when classic high speed circuits were still in use in Europe and rider safety was low priority at most International and Grand Prix venues. Size 210mm high x 280mm wide, hardback bound. 252 pages, full colour throughout. This book is the third in the Redline Books Enthusiasts Series. It tells the story of one of Italy’s premier post-war marques. 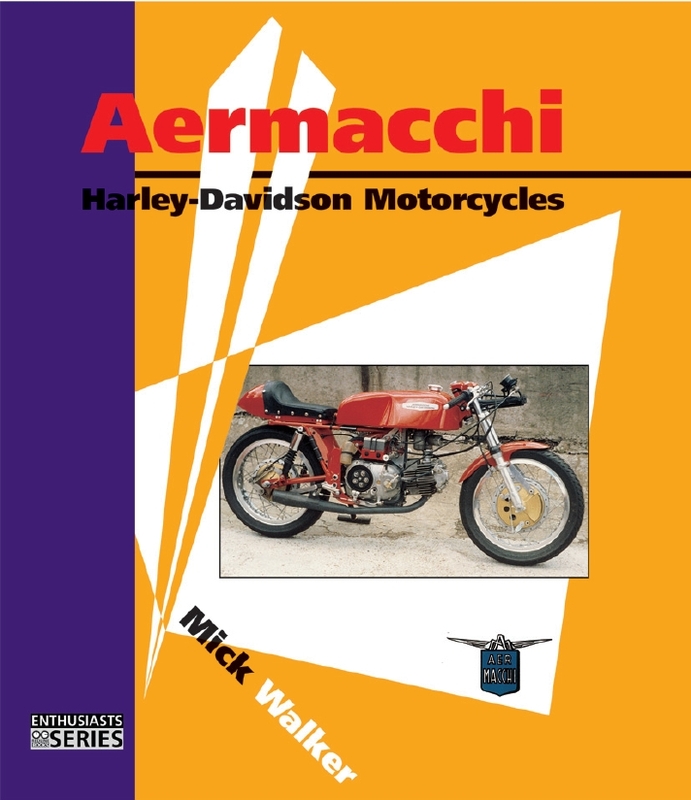 With a history steeped in aviation including the MC72 World Speed Record and World War II fighters, Aermacchi began building motorcycles in 1950. At the 1956 Milan Show the futuristic Chimera, an ohv horizontal single with enclosed bodywork was launched. Later in the decade the Chimera was ’undressed ’ to create some of Italy ’s best sports and racing machines, including the Ala Verde and the Ala d ’Oro. In 1960 Harley Davidson bought 50% of Aermacchi then in 1978 the Varese factory was sold to Cagiva. 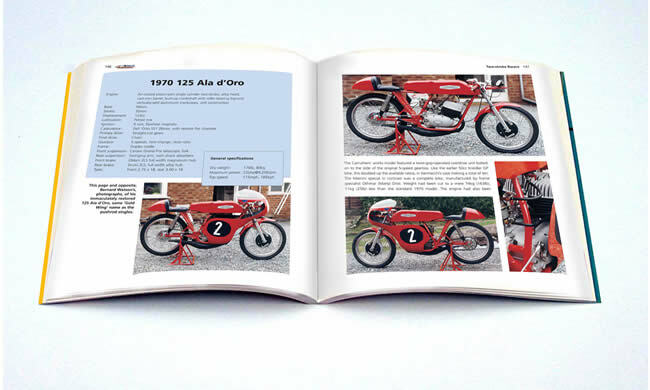 A number of Aermacchi personalities have contributed to this book, giving it additional authority. Size 220mm high x 193mm wide, softback with cover flaps. 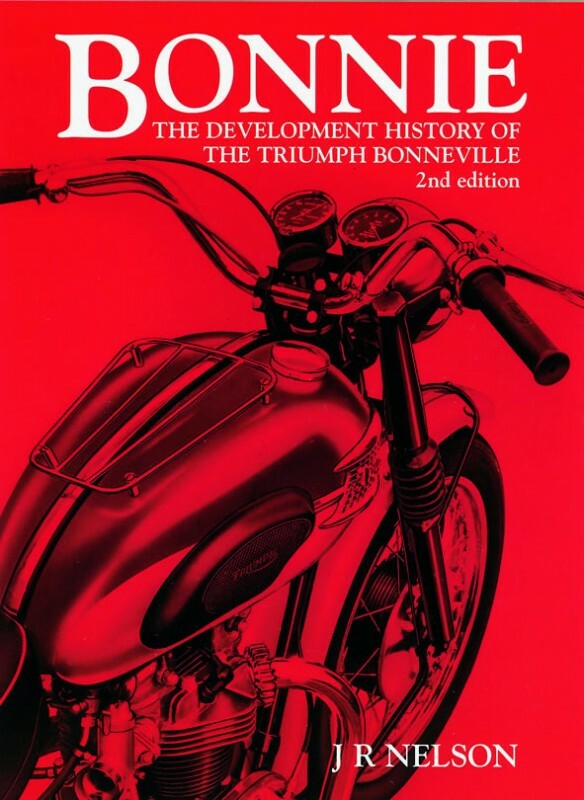 Bonnie : T120 – T140 Bonneville Development history book, 2nd edition – out of print now.